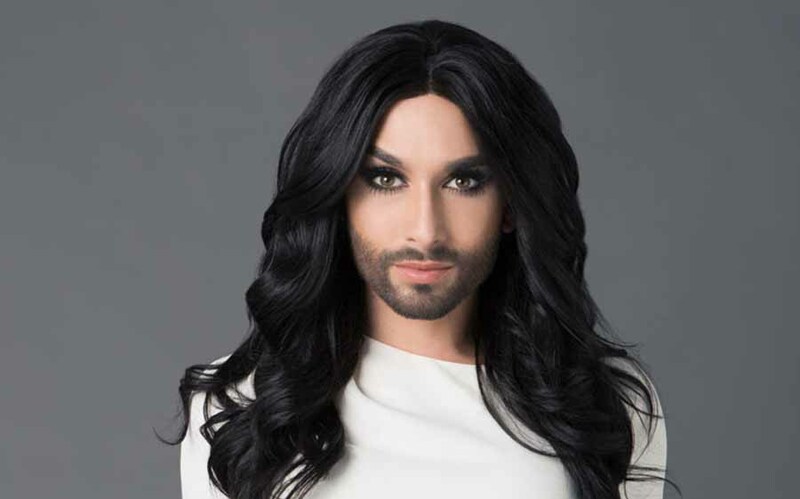 Conchita Wurst, the 29-year-old drag queen who won the Eurovision Song Contest back in 2014, had to claim in a Sunday Instagram post that she is HIV positive. The pop singer explained that she felt the need of stating the truth of her condition since she was being blackmailed. 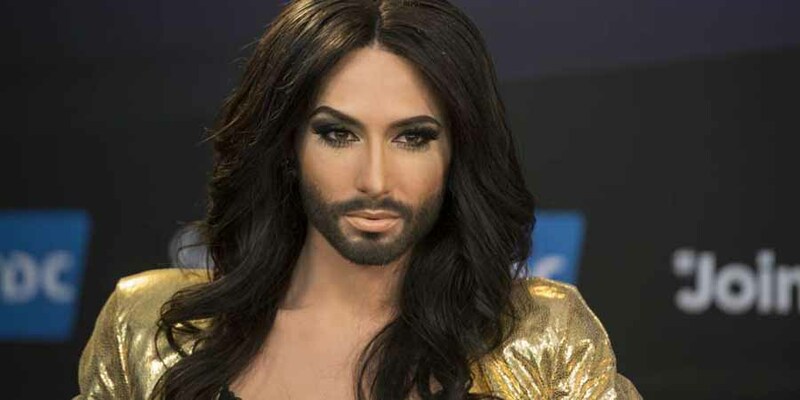 As Conchita, whose real name is Tom Neuwirth, told her nearly 300,000 followers about the diagnosis. She also explained the situation that surrounded the announcement – of course in her native language, German. Conchita, a gay rights activist since the beginning of her career, showed the world she was an active and influential person, and she kept the same attitude when addressing the recent events. The singer also revealed that she has been aware of her disease and that she has also been receiving treatment for it for a long time now. Conchita explained that since she first found out about her disease many years ago, she has been in medical treatment without interruption, considering she does not want to be able to pass on the virus. The singer did not want to make the situation public, and she told her followers she would only let them know two of the many reasons she has for it. The first reason, and the most important one – why Conchita did not want to let the world know about her disease – was her family. She explained they had supported her unconditionally since the diagnosis, just as her friends. The second reason is that she believed the only people to whom this situation could be relevant to were the ones that represented a possible sexual partner. The singer explained that she is feeling healthy and strong. She has been for many years, without interruption, below the detection limit point. Thus, she is not able to transmit the virus. As scary as the term HIV can be, there are some facts that most people are not aware of when it comes to understanding the causes, consequences, and transmission of the disease. The HIV is a virus that causes an infection, and that over time leads to acquired immunodeficiency syndrome – commonly known as AIDS. As HIV is highly virulent, many campaigns and prevention treatments have been developed for many years in an attempt to reduce the statistics of transmissions. However, it is also fundamental to understand that the transfer of the virus can be significantly reduced if the HIV-infected subject has a suppressed or undetectable viral load, which is only achieved by getting prolongated and successful anti-retroviral treatment. Therefore, it can be possible for an infected person to maintain a sexual relationship without transmitting the virus, as there would be a negligible amount of HIV present in the seminal fluid or vaginal secretions. However, the possibility is still there, meaning that, even if the concern should not be as high, prevention methods are yet suggested. 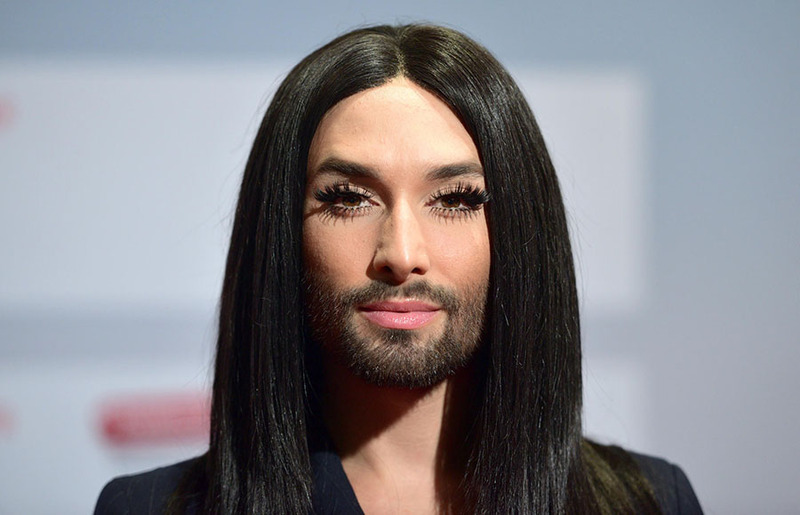 Conchita explained that she thought the coming out for herself was better than being out by a third party. With this act, she hoped to build up her courage to take another step against the stigmatization of people who are infected by HIV – even if they have been affected by their own behavior or through no fault of their own. Her Instagram followers have been nothing else than supportive, claiming they are proud of her for being so brave and stepping up to those who want to harm by judging someone for his or her condition. “You are a referent to a lot of people, some of them are very young and live in fear, but today you have changed thousands of lives being brave, fighting the blackmail and rising once again full of light,” claimed a social media user. Conchita added a PD to her fans at the end of the post, in which she claimed that she understood that the information about her HIV status might be new to them. She also thanked them for their support and declared she felt liberated and more motivated than ever.